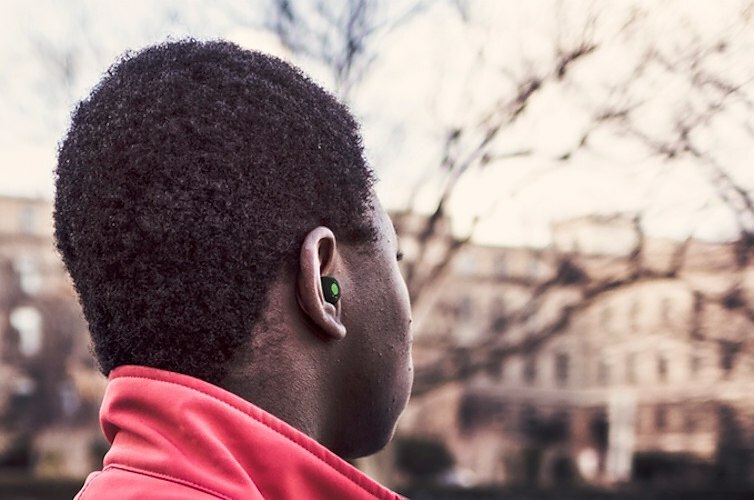 FireFlies – Truly Wire-Free Earbuds – Music Without Limits! 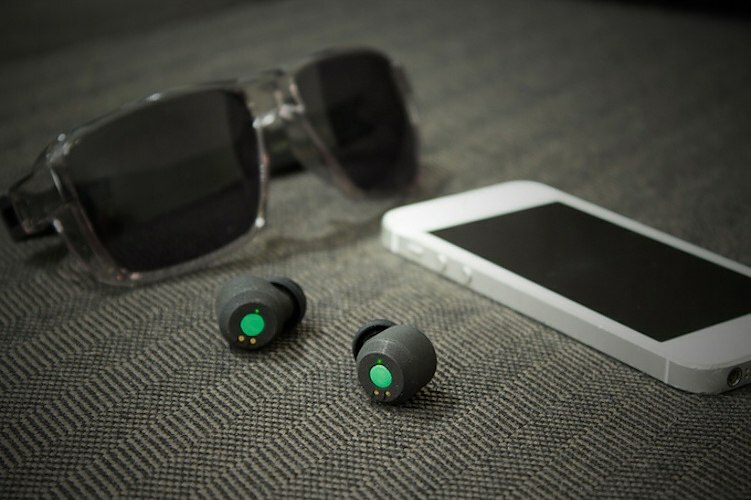 Experience 100% wire-free, stereo audio for hours with these tiny earbuds! 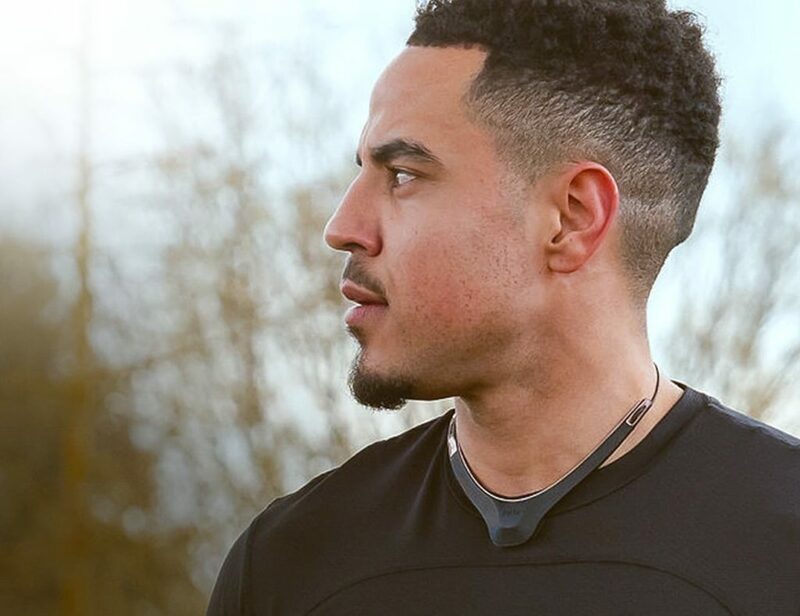 You can even place the earbuds into the charging pod to recharge them on the go. 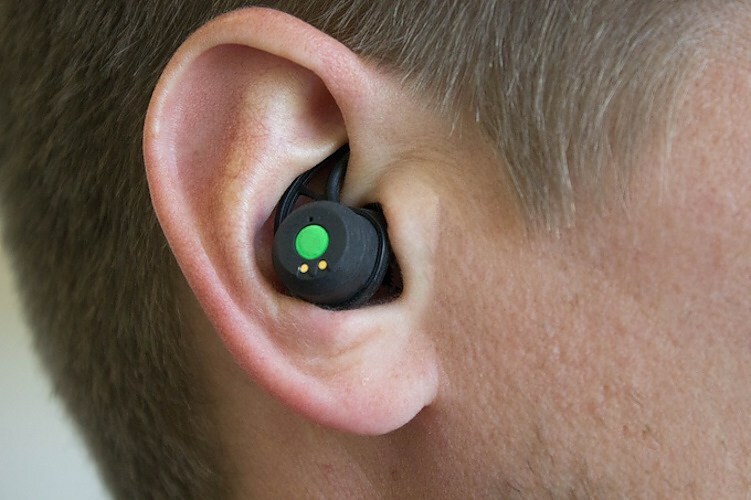 The charging pod is capable of recharging the earbuds up to 3 additional times. 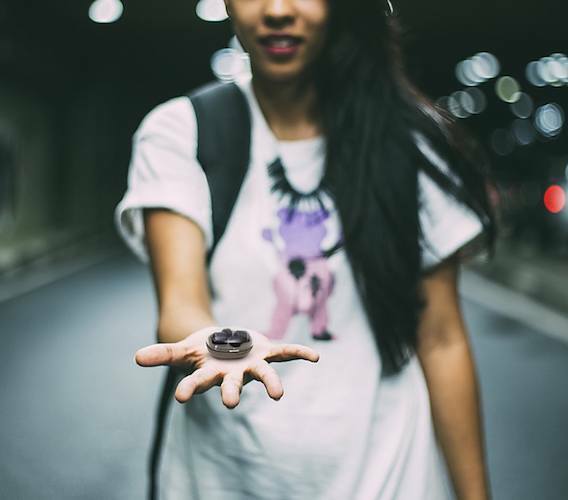 The patent pending design fits securely and comfortably in your ears in a way such that it won’t fall out of your ear even under the most extreme conditions. 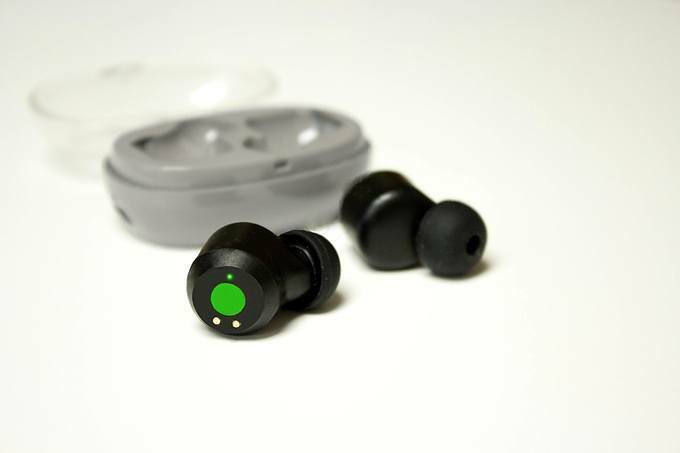 However, for those that like extra security, the team has made sure to include a set of small, medium, and large locking wings that secure the earbuds in the inner curve of your ear. FireFlies can be paired to devices capable of playing Bluetooth audio such as phones, computers, TV, and more. They have used a Bluetooth 4.0 chip which means it is also compatible with Bluetooth 3.0. No matter what you are performing, these earbuds will stick to your ears and never let you stay away from your favorite music anymore.